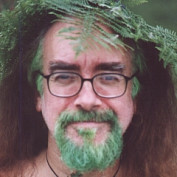 Also known as the Bard of Ely, the Green Bard has a Green Beard, as can be seen in the photo. He is an expert on nature and loves to write about wildlife and conservation. He has a very wide knowldege of edible plants, foraging and herbs. He was quoted as a "Weed expert" in The Ecologist. Under his real name Steve Andrews, he has written for Permaculture Magazine and is the author of Herbs of the Northern Shaman. He had a regular page in the Tenerife Weekly free paper and used to have a gardening column in Living Tenerife magazine, as well as another in the Tenerife Sun newspaper about the flora and fauna of the island. The Green Bard, though originally from Cardiff in Wales, lived in Tenerife where he successfully reared many Monarch butterflies on plants grown on his apartment balcony. In May, 2012, at the English Library in Puerto de la Cruz he gave a talk on the Flora and Fauna of Tenerife to a full house and has been invited back to be a guest speaker again. He has since then moved to Portugal. In case you are wondering, he first dyed his beard green when he was a compère and performer at the Green Man Festival in Wales back in 2003. So many people complimented him on it that he decided to keep it. If you enjoy what you read, please follow, leave your comments and vote up for them here! Foraging for edible wild plants is very enjoyable way of gathering food for free, getting healthy and enjoying the countryside. 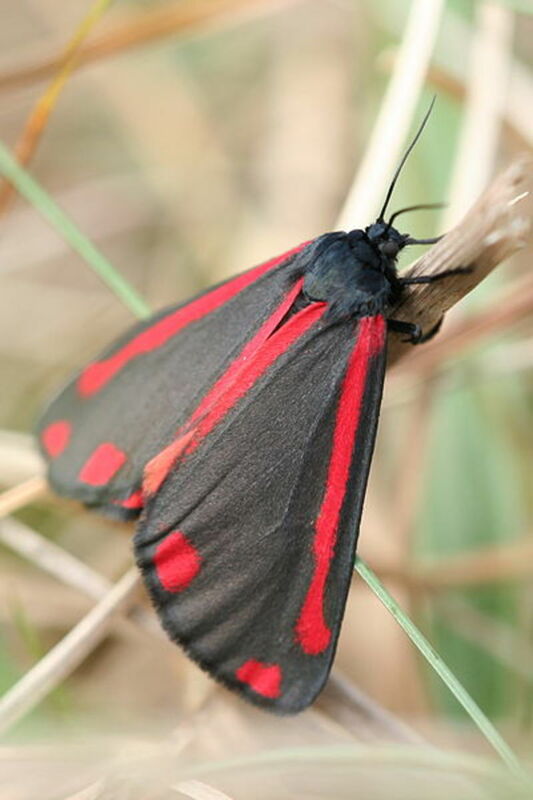 The cinnabar moth flies by day and has orange and black striped caterpillars. They feed on ragwort and are the subject of a campaign by Buglife because plans are afoot to destroy the weed. 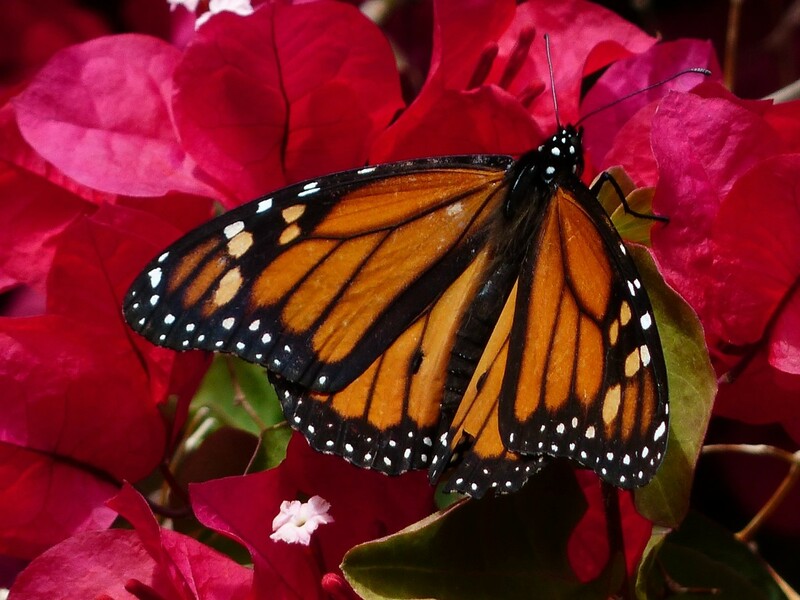 Monarch butterflies are one of the best-known species of butterfly in the world but their numbers are declining and they need help. Habitat destruction and pesticides are taking a heavy toll. Ladybird spiders are an endangered species of spider that the Buglife charity has been trying to help in the UK. 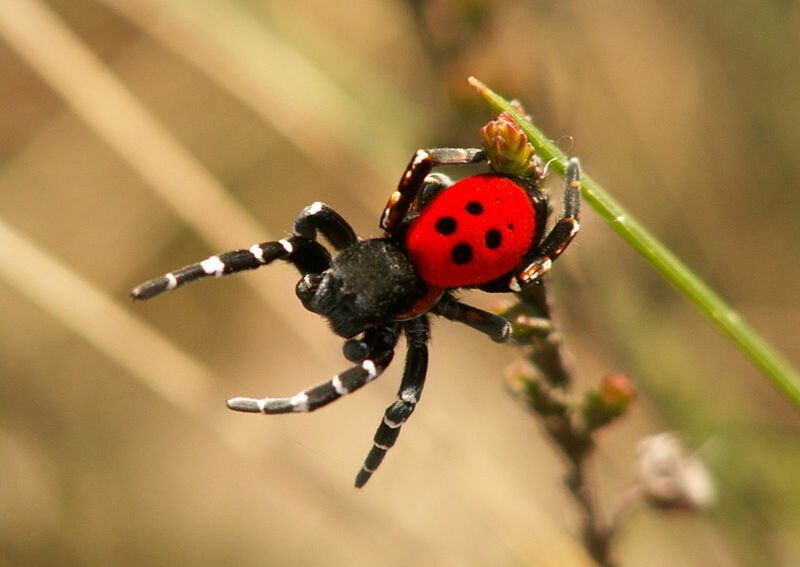 The spiders have red backs spotted with black like ladybirds and they live on heaths. 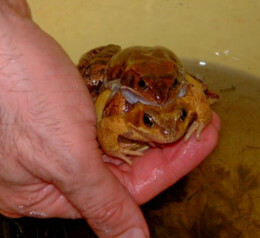 Frogs and toads were once common amphibians but they are declining in numbers in many parts of the world and some are in danger of extinction. 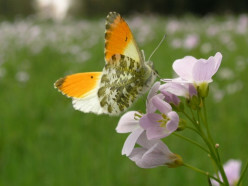 Butterflies and moths are in danger and need our help worldwide. There are many ways we can help their conservation. 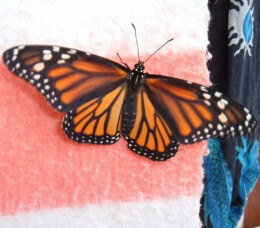 Species like the monarch butterfly often make the news because of their decline. 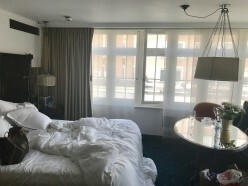 Day rooms are very useful for business travellers attending conferences and needing a private space to relax in between meetings. Hotels by the hour in many cities provide this service. 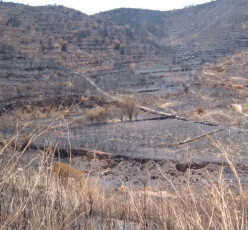 Modern farming has often been shown to be damaging to wildlife and natural habitats. This is why environmentally friendly farming methods are increasingly being used. Foraging is very popular today and it is surprising how many edible plants and useful herbs grow in the neighbourhoods we live in. Just half an hour spent looking around can turn up a lot of plants. 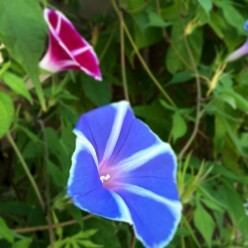 Patchouli and Morning Glory are two "far out" herbs popular with hippies for different reasons. 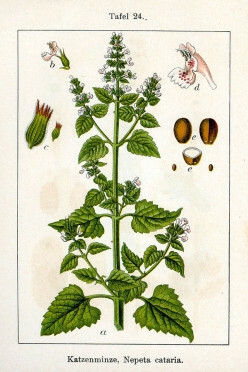 They are also both herbs ruled by Saturn and included in the book Herbs of the Sun, Moon and Planets. 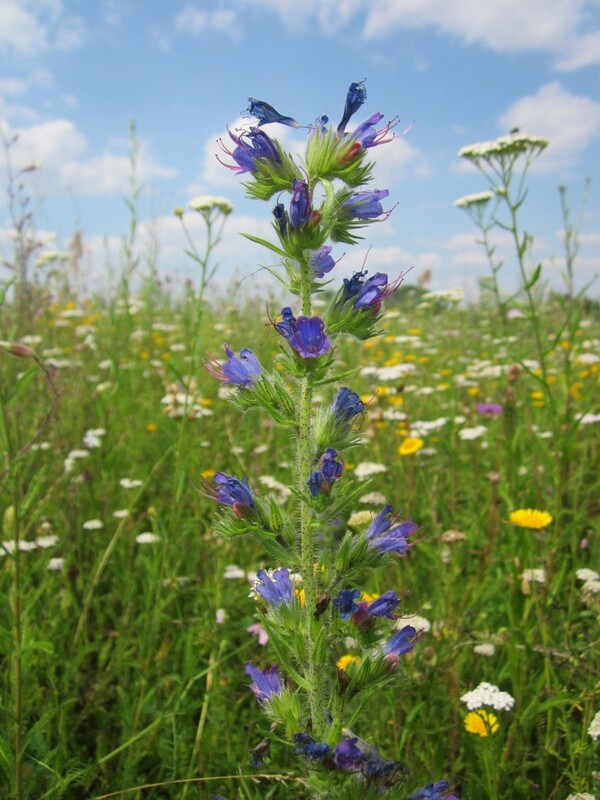 The Viper's Bugloss species in the Echium genus are often called Tower of Jewels. They produce thousands of flowers that attract honeybees and other pollinators. 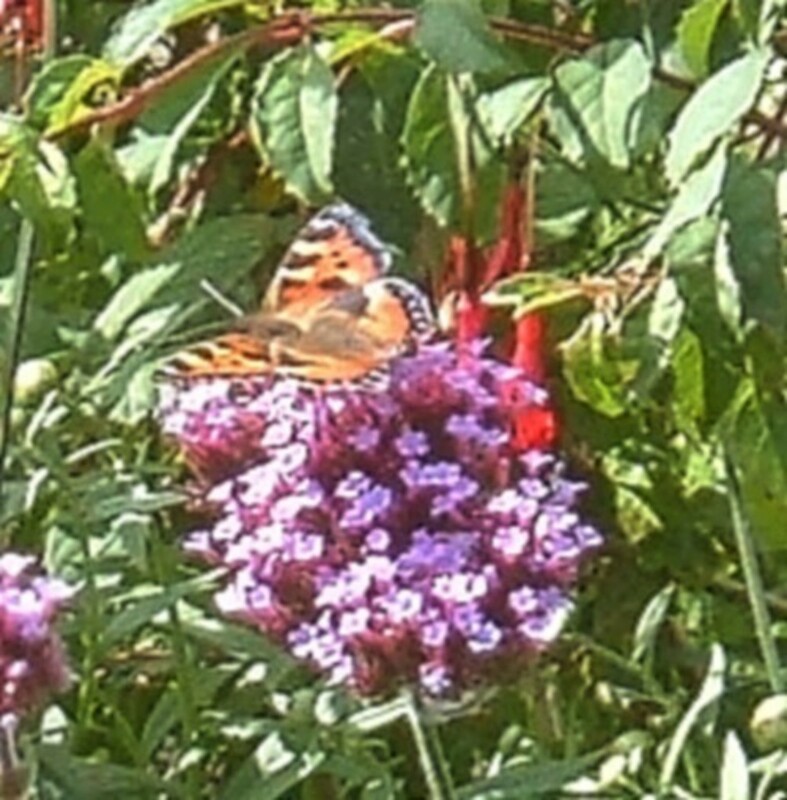 Butterfly gardening means growing flowers that will feed adult butterflies and attract them to our gardens, and growing food-plants for their caterpillars to eat. What plants are best in Iberia? 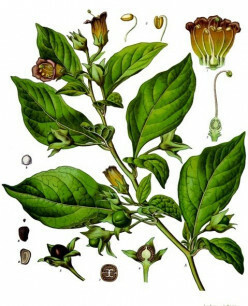 The nightshade family or Solanaceae is a very large group of plants, many of which are herbs and many of which are beautiful but poisonous plants, such as deadly nightshade, henbane and the mandrake. While public spending cuts due to the ongoing economic crisis have had a terrible effect on communities and people, the world of nature has often benefited because the environment is not harmed. The Peanut Cactus (Chamaecereus sylvestrii) is an easy-to-grow cactus that produces pretty orange-red flowers. 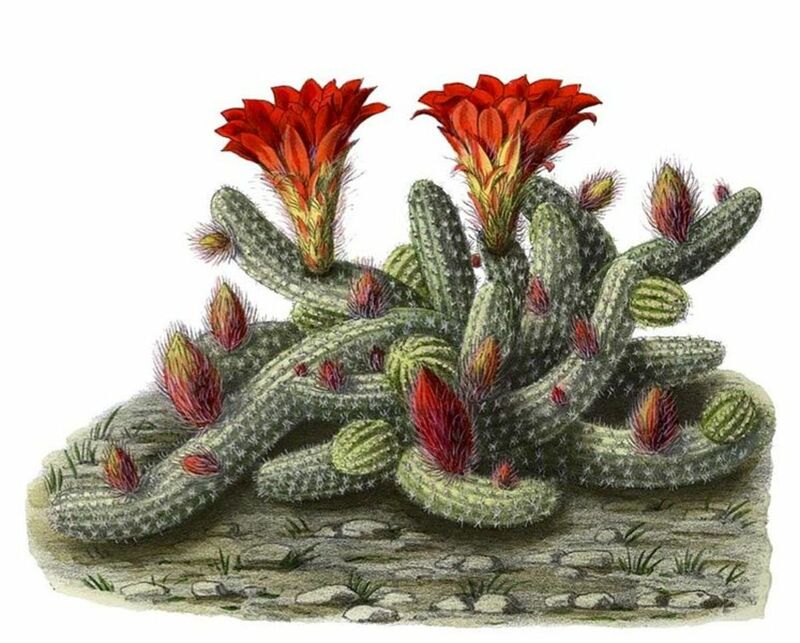 It is also known as Echinopsis chamaecereus. It comes from Argentina. The Iberian Emerald Lizard (Lacerta schreiberi) is found in Spain and Portugal but it is a rare reptile due to habitat loss. 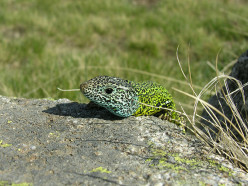 Its conservation status is Near Threatened. 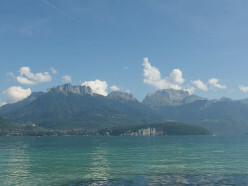 The French Alps provide natural habitats for many species of flora and fauna needing high mountains and there are many areas designated as alpine nature reserves in this region of France. 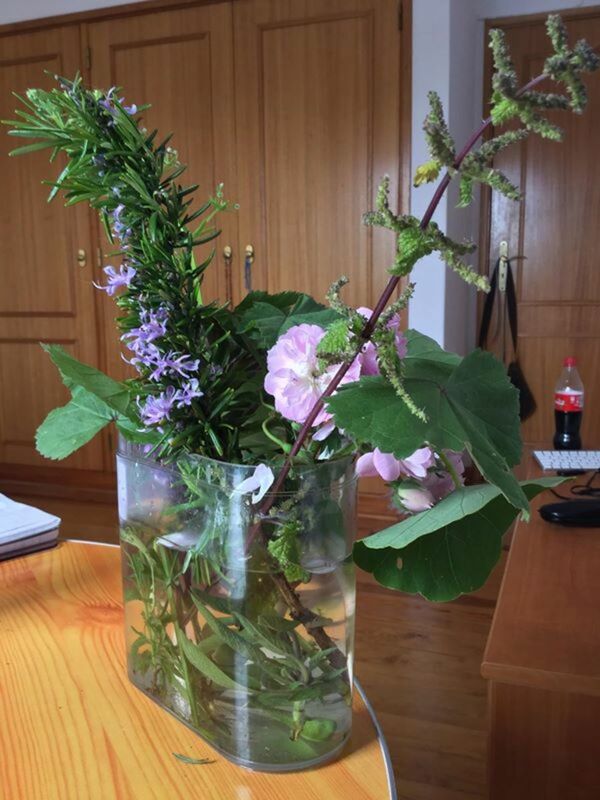 Portugal is wonderful for foraging because of the great diversity of edible plants that grow there. 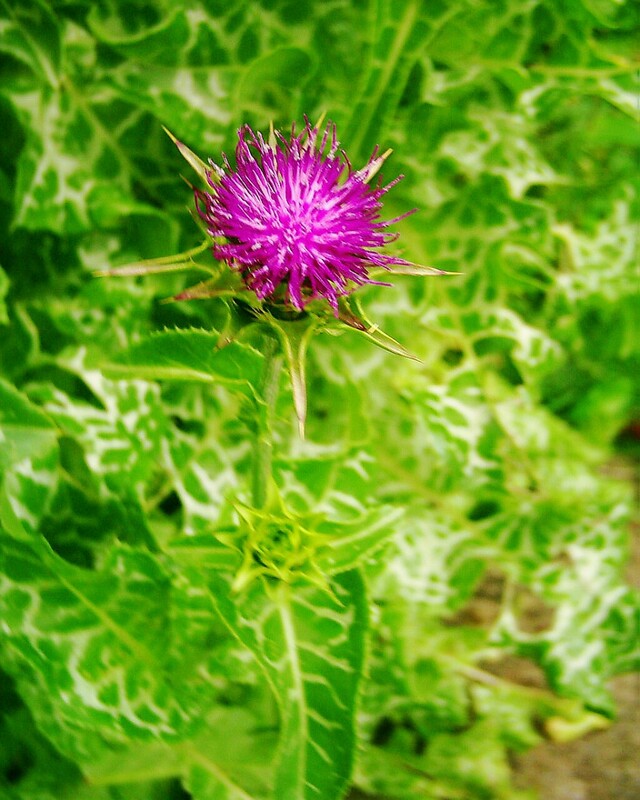 There are many herbs too that can be found growing wild, including fennel and milk thistle. 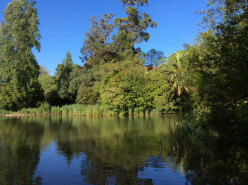 If you are in Lisbon, the capital of Portugal, visit the Gulbenkian Park where there are ponds, streams, ducks and many flowers, trees and shrubs. It is a green space in the heart of the city. Portugal has a very great diversity when it comes to its flora and fauna, and a very wide range of natural habitats. 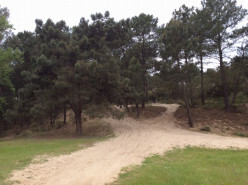 Among these are its forests and some of these forests grow on sand. We all use cork, if only as stoppers for wine bottles, but where does the material come from? 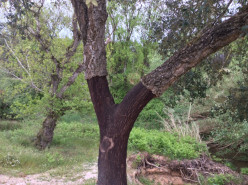 Cork is the bark of the Cork Oak tree and these trees are grown and harvested for the cork they produce. Cats are well-known for being affected by catnip. It is not just humans that "get high" from the use of psychoactive herbs because many animals species use plants for their intoxicating effects too. 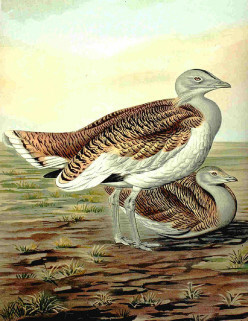 The Great Bustard (Otis tarda) is a very large bird that was extinct in the UK but has been reintroduced. 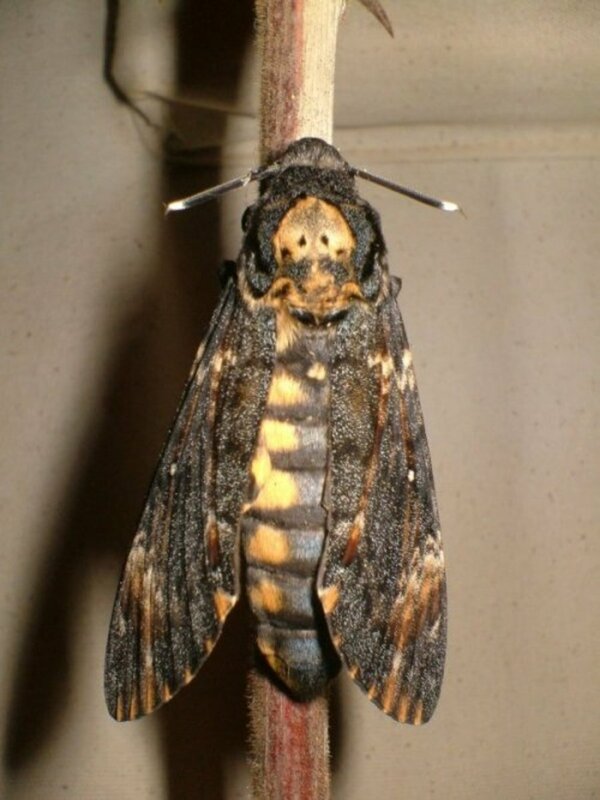 It lives in Spain, Portugal and other parts of Europe and Asia. It has become rare though. Portugal, with its Mediterranean climate and very varied countryside, is a naturalist's paradise and home to a vast number of species of flora and fauna. 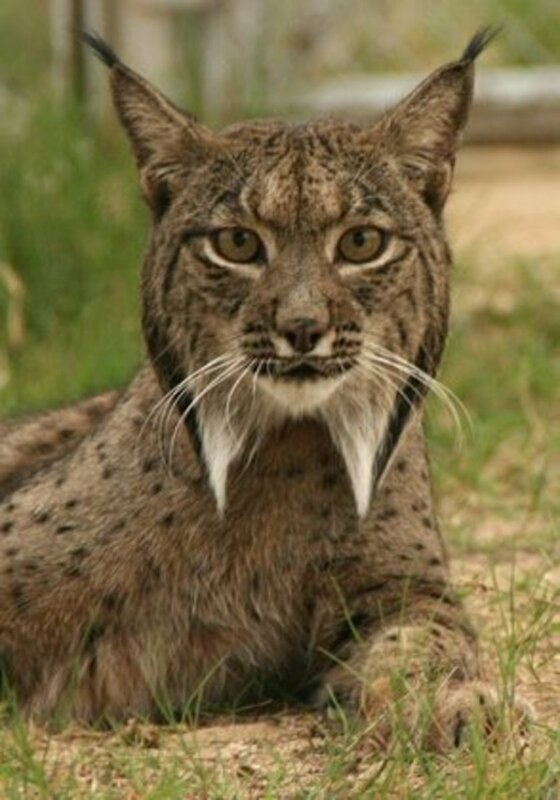 Some, like the Iberian lynx, are endangered. 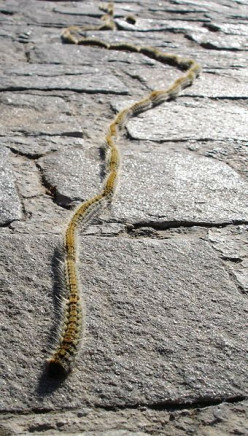 The pine processionary moth has a caterpillar that forms long nose-to-tail processions in which each larva follows the one in front. These caterpillars build silken tents in the pines they feed on. 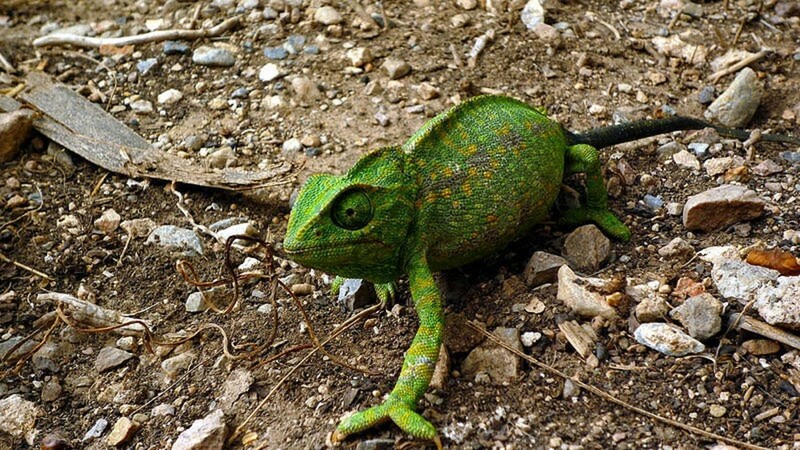 The common chameleon is the only species of chameleon that lives in Europe and it can be found in Portugal and Spain. 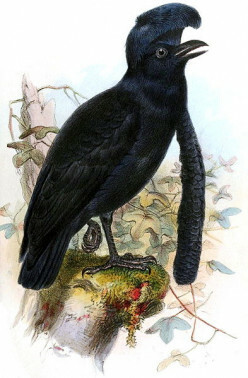 It lives in the Algarve area of Portugal but is threatened by habitat loss. 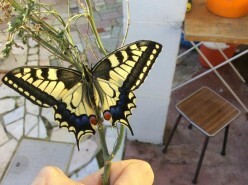 The beautiful Swallowtail butterfly is a very rare insect in the UK and only seen in the Norfolk Broads area. It is far more common in Europe and elsewhere in the Northern Hemisphere. Palo de Sangre means Stick of Blood and is a rare shrub in the rose family. It is found in Tenerife in the Canary Islands. 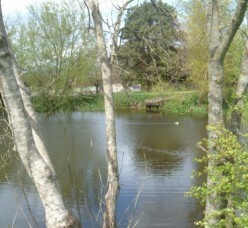 Howardian Local Nature Reserve is a very successful wildlife reserve situated just a mile and a half from Cardiff city centre. Created on top of an old rubbish dump the area has many natural habitats. Monarch Butterflies are famous for their incredible migrations from North America to the States in the south and they are truly amazing insects. They also live in the Canary Islands. 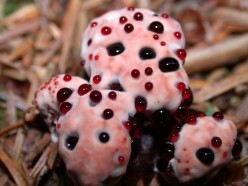 Strawberries and Cream is the name of the very weird fungus Hydnellum peckii that looks like the food described in its name. Although it looks delicious it is not an edible wild mushroom. 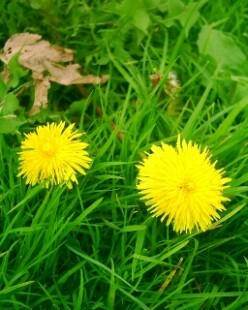 Dandelions are a very nutritious and common edible plant as well as being a medicinal herb. They can easily be found whilst foraging. 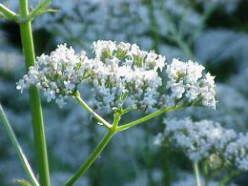 The herb valerian is a treatment for insomnia and stress. It is a natural tranquiliser and combats anxiety and sleeplessness. 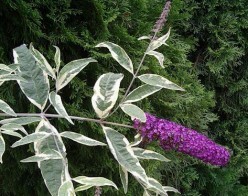 The Butterfly Bush (Buddleia davidii) is well named because butterflies and other pollinators love to collect nectar from its flowers. 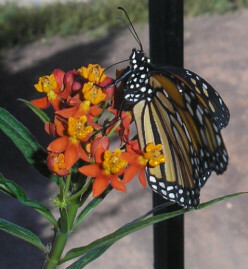 It is an ideal shrub for the butterfly garden. 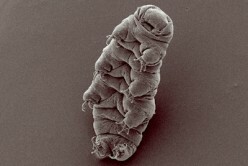 Water Bears or Tardigrades can tolerate drought, extremes of temperature and radiation exposure. They have been sent into Space for 10 days and were unharmed. They can be less than 1 mm in size. 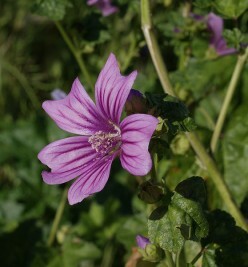 Mallow is a nutritious and very common edible wild plant that can be found when wildcrafting. It is easy for foragers to find and gather. 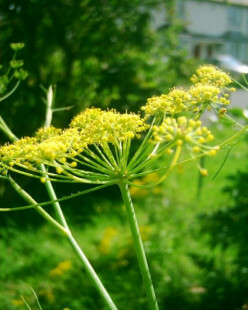 Fennel is one of many wild plants that are classed as herbs and can be used in the kitchen. Many weeds are edible too. Forest fires are a major threat to the countryside of Tenerife in the Canary Islands and to the flora and fauna of the island. The European Eel was formerly a very common species of fish found in Europe and the UK but it is now listed as a Critically Endangered species. 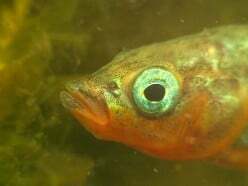 Sticklebacks are very common freshwater fish. The males make a nest for the eggs of the female. 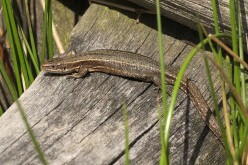 Common lizards used to be common but have been declining in numbers in the UK. 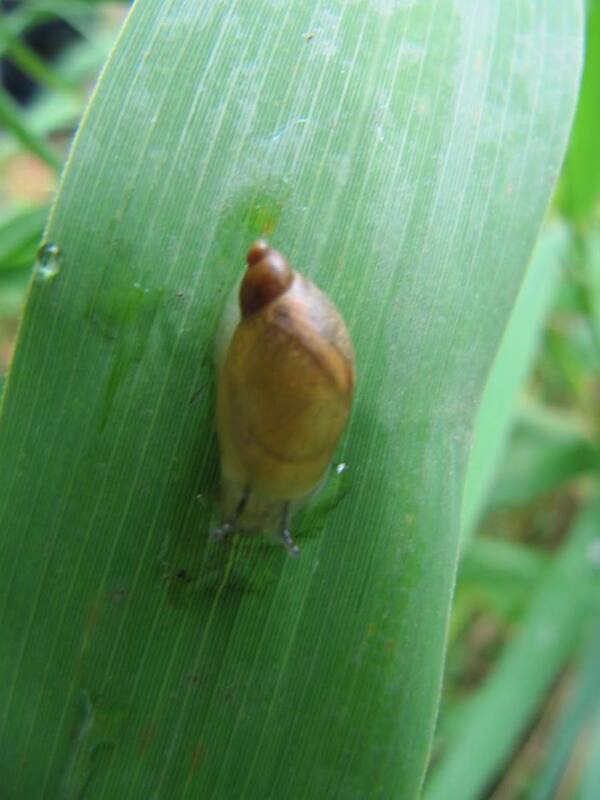 This species gives birth to live young and does not lay eggs. Why a raw food diet is the healthiest option? An increasing number of people are switching to a raw food diet for health reasons. raw fruit and vegetables, green plants and herbs are what raw foodists choose to eat and meals prepared using them. 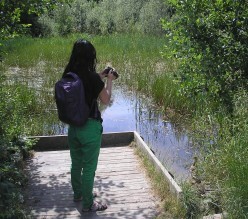 There are some great walks and wildlife around the Cardiff area in South Wales. 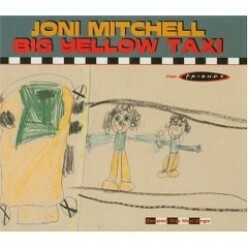 Green Songs are songs about the environment, conservation, ecology and nature. Newts are amphibians and in the UK there are three species which are the Great Crested, the Common and the Palmate Newts. The Great Crested Newt is an endangered species. You might be surprised that you can also plan dinner while stopping to smell the roses! 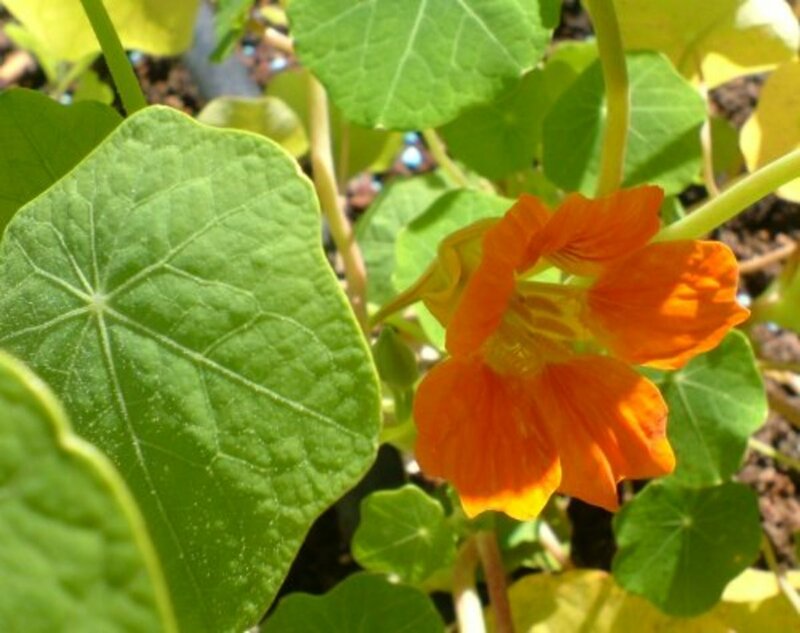 Here you'll find ten easy-to-find (or grow), edible flowers to spice up your cooking game. 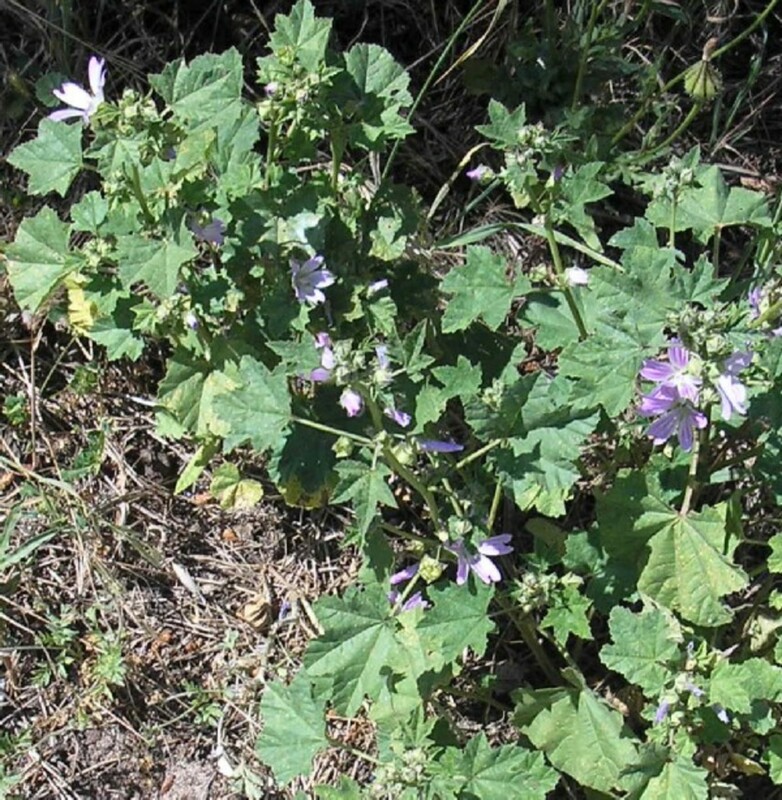 Plenty of edible plants grow in the countryside. Many weeds are actually very nutritious but go to waste. Many people are learning the skill of foraging to look for and gather food for free. The singer Donovan had a hit with his song Jennifer Juniper but the tree juniper is a useful herb. 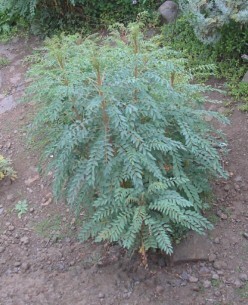 It is a conifer and grows on hills and moorlands of Scotland. 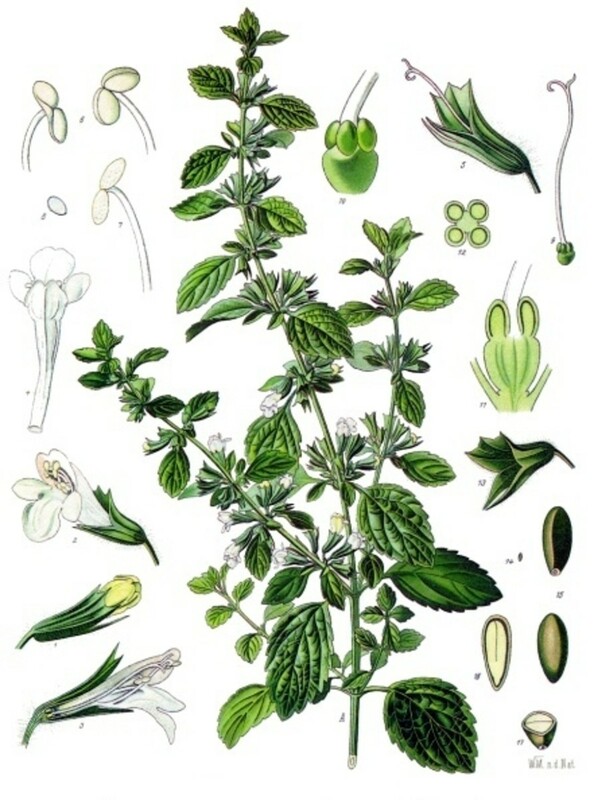 Many culinary and medicinal herbs have strong and distinctive aromas and can some types can be used in perfumes. The smell of aromatic herbs is one reason they are grown in herb gardens. 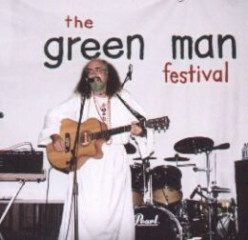 The Green Man Festival is held in Wales each year. It was started by It's Jo and Danny back in 2003 as a small event in comparison with what it is like today. 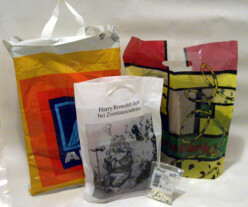 Plastic bags are a single use throwaway item made from plastic that are causing serious pollution problems in the oceans and environment. One solution to this is banning them. 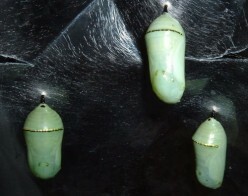 Caterpillars become pupae and chrysalises that transform into moths and butterflies. 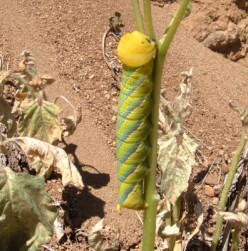 Many types of caterpillar are very strange and beautiful just like the adult insects they become.